Open home run locations and avoid expensive mistakes using innovative techniques in data analysis. What’s the best way to grow my facility network? Adding a new facility is one of the most important investments that a healthcare provider makes. 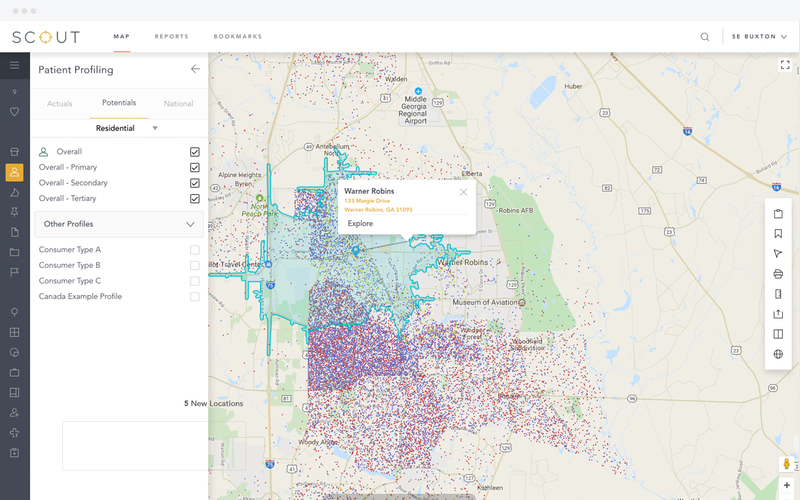 With growing competition in the healthcare industry, it’s critical to use the latest in-depth site analysis to complement your company’s real estate decision-making process. Our analytical tools give you confidence in your site selection decisions by complementing your boots-on-the-ground intelligence. Learn why leading specialty healthcare providers trust Buxton’s industry experience, best-in-class datasets, and powerful technology to guide their site selection efforts. Each Site Selection Solution begins with a patient profile to identify who your best patients are from a consumer perspective, where they and others like them are located, and their potential value to a new facility. We then build a custom site selection model for your brand that analyzes factors such as competition, healthcare providers, healthcare demand, retail traffic, and population growth so you can quickly determine a site’s potential. 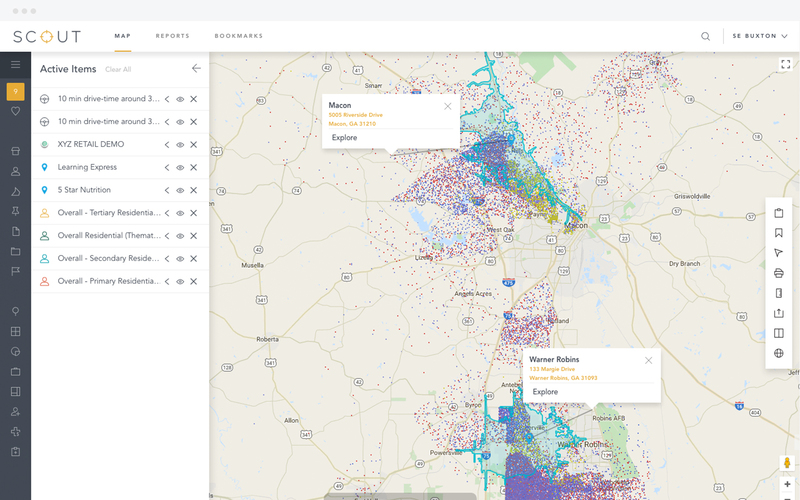 The model is deployed to SCOUT, an application in the Buxton Analytics Platform, so you can explore and analyze potential facility locations in a user-friendly map-based environment. Open high performing facilities and avoid making costly mistakes. See how Buxton can help with Healthcare Site Selection.